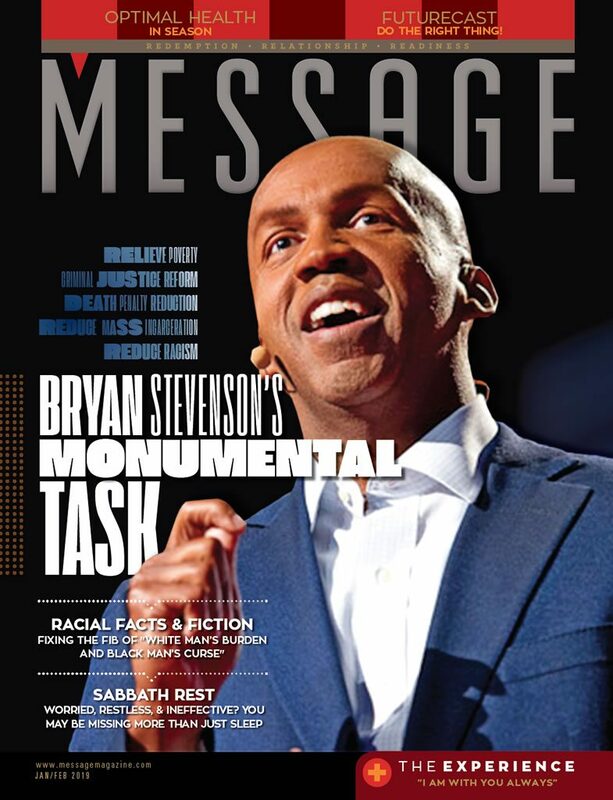 MESSAGE Magazine presents the Bible-based gospel of Jesus Christ to effect positive life change and meaningful living for today and eternity. To order by phone Monday through Thursday call, 1-800-456-3991. To order by credit card, use our new multi-address form below.